Everyone should visit Australia at least once. 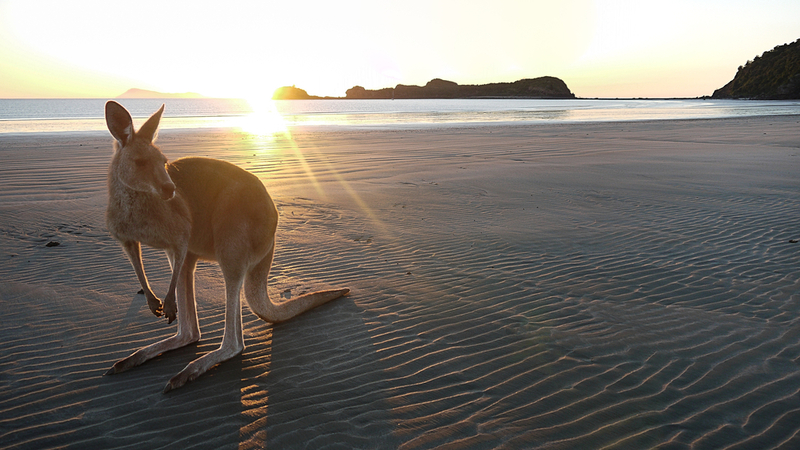 From awesome sightseeing to amazing land and water adventures, there’s absolutely nothing you can’t do in the land Down Under. After all, it’s a destination that’s also an entire continent. Australia is packed with magnificent natural beauty, ancient Aboriginal cultures, lively cosmopolitan cities, stunning beaches, and friendly people. But the best part? Each region offers something unique. So, if you’re looking to cross this destination off your bucket list, here are our recommendations for what to see. 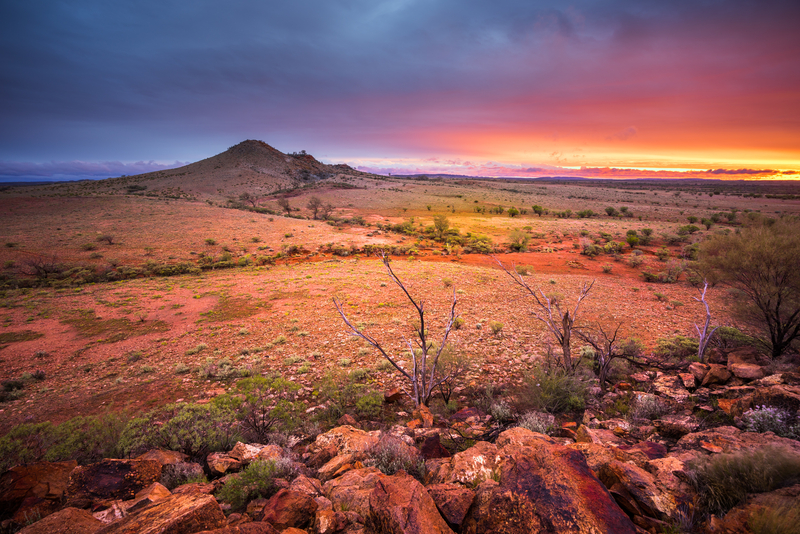 Every year, millions of people visit Alice Springs to experience “the real Australia.” Home to one of the world’s most beautiful and rugged terrains, this pioneer town has evolved into a thoroughly modern small city with first-class resorts, excellent dining, golf, shopping, and art galleries. In the Red Centre, heart of the sprawling Outback, stunning Uluru (a/k/a Ayers Rock) is an absolute must-visit. Considered sacred by Aboriginal tribes, this massive sandstone formation is Australia’s answer to the Grand Canyon. 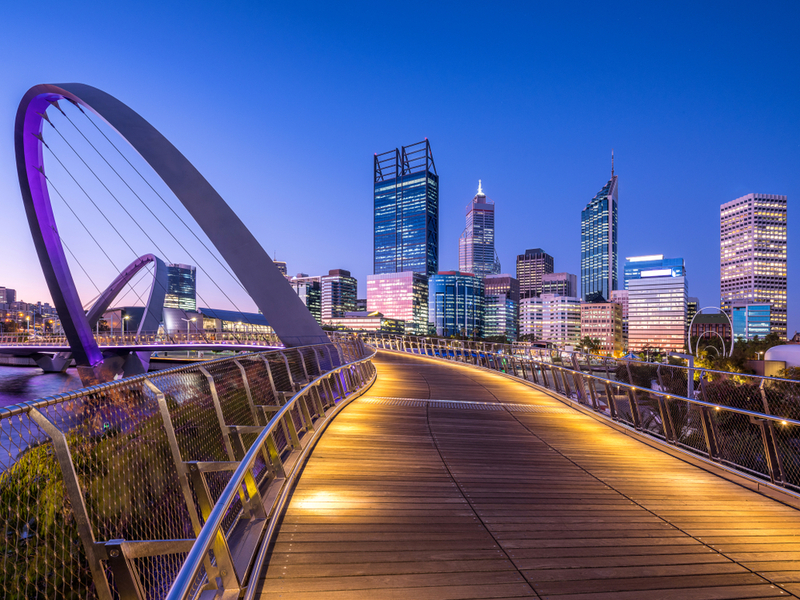 The smaller state capital of Perth offers its own appealing experiences and is an excellent starting point for adventures in the Outback. Swim and relax at great beaches, stroll around one of the world’s largest city parks, tee off on the world’s longest golf course, and catch the vibe of a growing metropolis in motion. Get out and explore the surrounding Swan Valley Region, one of Western Australia’s oldest wine regions. Join the café culture lifestyle in Adelaide, which offers sensational food, colonial architecture, art and history exhibits, solar-powered buses, and more than 200 Barossa Valley wineries just outside of town. Then, immerse yourself in the Old World vibe of Hahndorf, Australia’s oldest surviving German settlement. 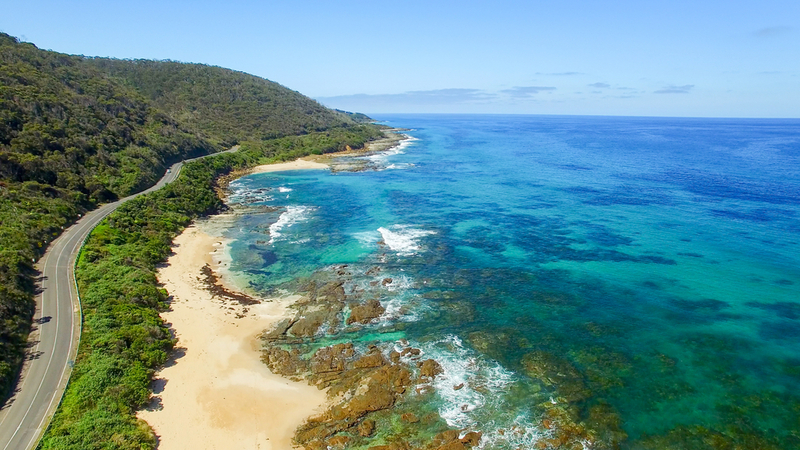 Queensland is where Australia goes to play – all sun and fun in a vast vacation wonderland centered on a sandy coastline stretching more than 1,000 miles. Gear up for scuba diving, snorkeling, swimming, surfing, sailing, and much more along the Sunshine Coast. Head to the Gold Coast for a shoreline worthy of its name, with plentiful resorts and hotels catering to sun worshipers and water sports fans. Dive into 24/7 excitement in Surfers Paradise, where days on the beach give way to nights spent in the roaring bars and clubs. Wander up the coast to Brisbane, the country’s third largest city, for a combination of laid-back ambiance and big-city hustle and bustle. 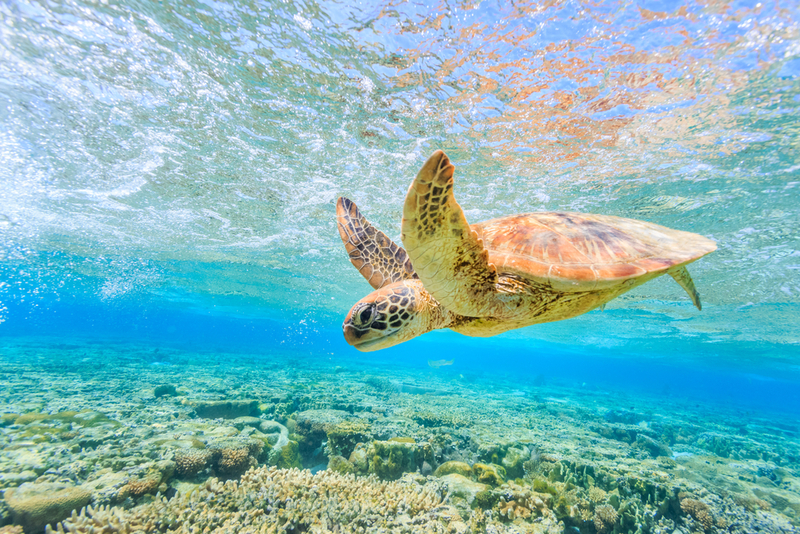 Further north, lovely Cairns is the gateway to the Great Barrier Reef, which is the world’s largest coral reef system, a premiere scuba diving destination, World Heritage Site and one of the Seven Natural Wonders of the World. Visit New South Wales for its pristine beaches, breathtaking natural treasures, and one of the world’s most famous and vibrant cities. 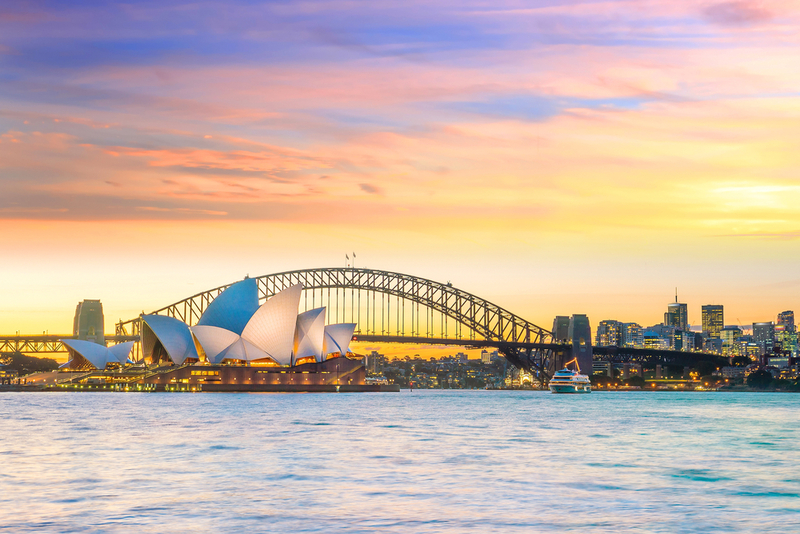 Sydney stands atop almost every savvy Australian itinerary for its world-class dining and shopping, striking architecture, myriad entertainment options, and sun-drenched coast. After dark, Sydney lights up with a strong performing arts scene, numerous clubs and bars, and the famed gay mecca of Oxford Street. 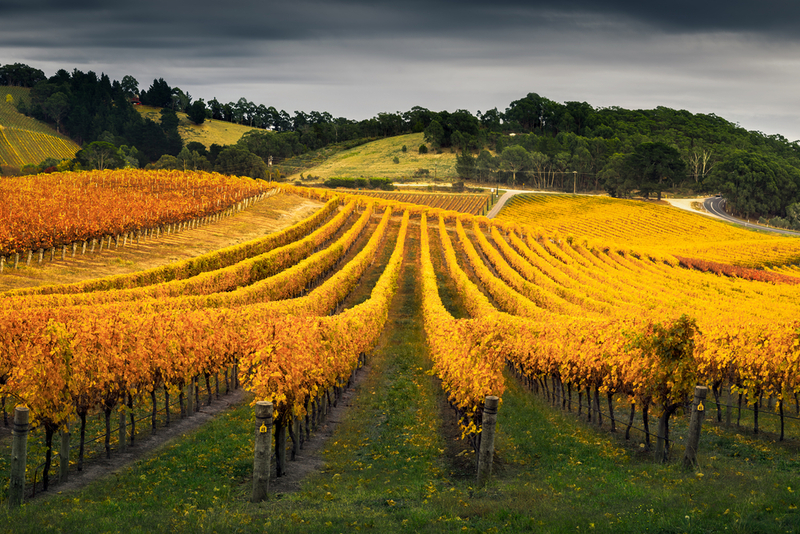 Beyond the city limits is Hunter Valley, the country’s most-visited wine region. Melbourne is a thriving capital of culture, thanks to a diverse population that has left an indelible impression on its cuisine and art. A former host of the Summer Olympics (1956), the sports-mad city also plays host to such world-renowned events as the Australian Open tennis championships, the Formula 1 Australian Grand Prix auto race, the Melbourne Cup thoroughbred horse race, and Australian Rules Football. It’s just a short jaunt to both the penguin habitats of Phillip Island and the Great Ocean Road, possibly the most scenic coastal drive in the world. The rugged landscape of the Red Centre. Thousands of miles of beaches. The stupendous Great Barrier Reef. Kangaroos and koala bears. Magnificent wine regions. Monolithic land-forms. Subtropical rain forests. Expansive wildlife habitats. Sprawling deserts. Striking city skylines. You can find them all in Australia, though they’re still only a fraction of what makes the commonwealth one of the world’s most desirable vacation destinations. The options for your vacation choices are endless, and your travel agent can help guide you to your own personal nirvana.